Comp Cams Pro Magnum Hydraulic Lifters are specifically designed to perform at higher engine speeds. When engines are equipped with conventional hydraulic lifters, high RPM is limited by improper positioning of the internal piston. Pro Magnum Lifters eliminate improper positioning and harmful ''pumping up''. 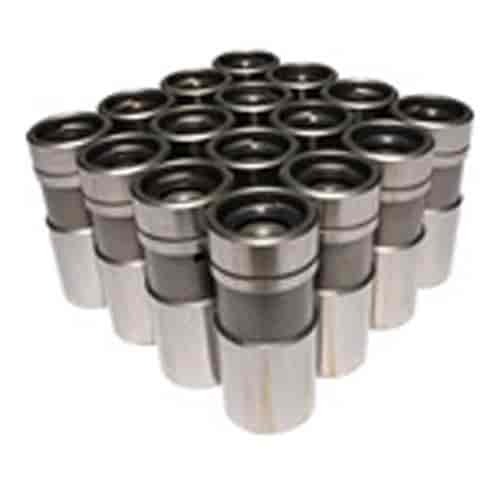 Comp Cams Pro Magnum Hydraulic Lifters offer a significant power increase over standard high performance hydraulic lifters, especially in race applications where a hydraulic lifter must be used. Does COMP Cams 865-12 fit your vehicle?